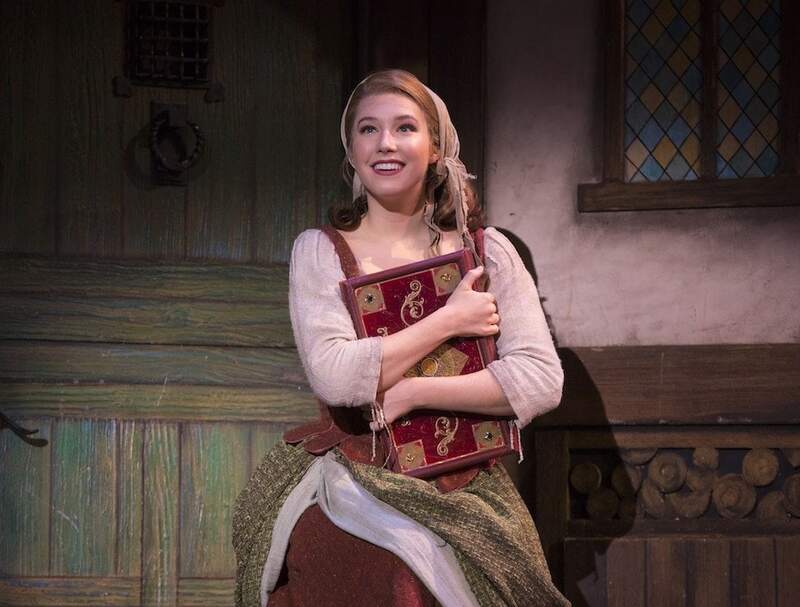 RODGERS + HAMMERSTEIN’S CINDERELLA, the 2013 Tony® Award-winning Broadway musical from the creators of The King & I and The Sound of Music, will play the Fox Theatre for a limited engagement from April 5-7, 2019. 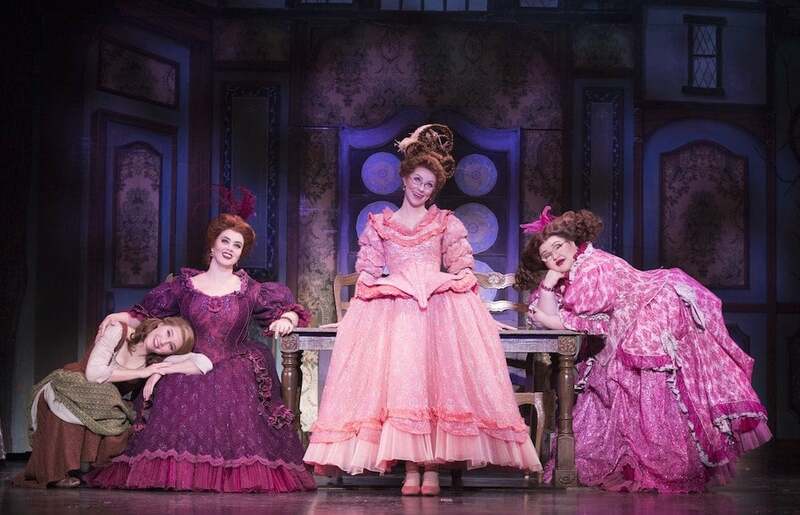 Tickets for CINDERELLA are on sale now. Tickets start at $34 and are available by visiting FoxTheatre.org/Cinderella, by calling 1-855-285-8499, or by visiting the Fox Theatre Box Office (660 Peachtree St NE, Atlanta GA 30308). Group orders of 10 or more may be placed by calling 404-881-2000. 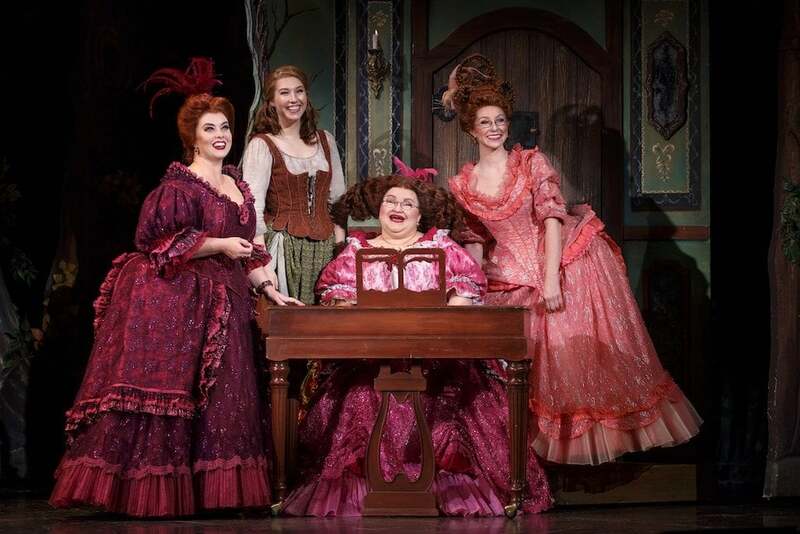 Life Family Fun has 4 Tickets to Broadway Musical Rodgers + Hammerstein’s Cinderella at the Fox Theatre for Friday, April 5th at 8:00 p.m. performance. Please enter via Rafflecopter below. Must be at least 18 years of age. Atlanta residents only within 150+ mile radius. You have until April 3, 2019 at 12:00 AM to enter this contest. For your convenience, we have set up Rafflecopter to help us manage the whole process smoothly. To be eligible for this giveaway you must be a subscriber to Life Family Fun newsletter. Good luck!